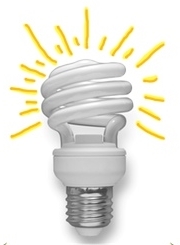 Check out what your awesome landlords are up to this October! This month, we’re throwing two awesome pumpkin carving parties! 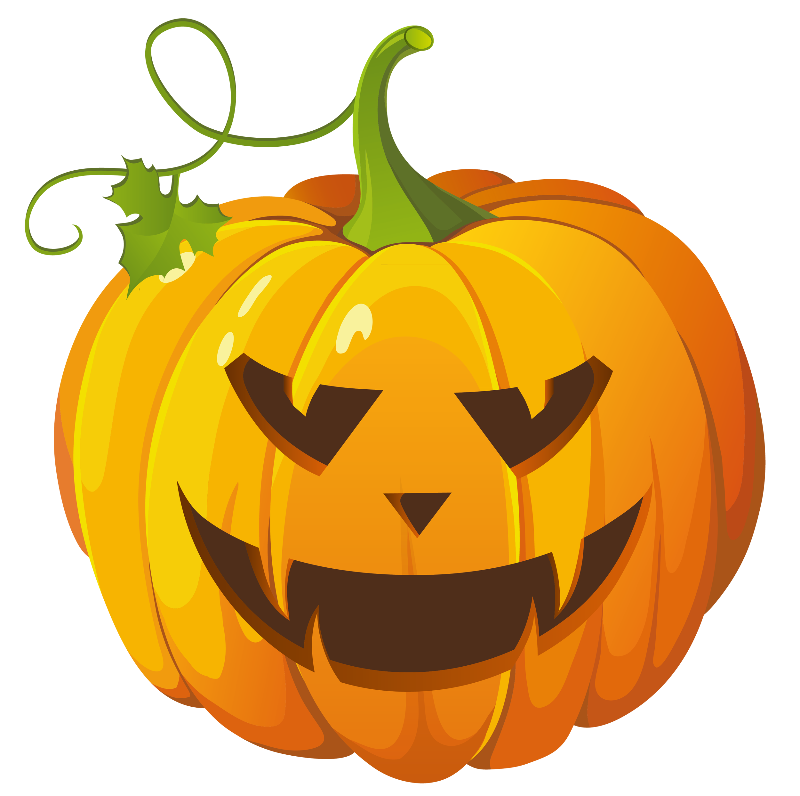 The Mills Rentals Team will be at Elkin Hills on Saturday the 18th, and Howell Park on Thursday the 23rd, hosting pumpkin carving parties. We’re asking everyone to please BYOP and a carving knife if you have one, and we’ll bring the hot dogs and caramel apples and pumpkin guts-scoopers. 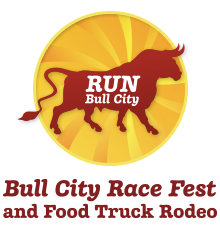 We’ll send out an email closer to the event with a few more details. If you don’t live at either of these places but still want to go to an awesome party, just let us know and we’ll make sure to keep you in the loop. If you don’t remember, last month we invited everyone to join the “Lift” app and keep track of building good habits on a daily basis. Lots of you jumped on board and started doing things like cooking yourselves a good meal, mediating, and flossing. We’d love for everyone to join, and promise not to hold it against you if you get a late start this month. Also, we’re adding a new option to the challenge: you can either save $10 on your rent, or have us donate $10 to our charity of the month in your name. 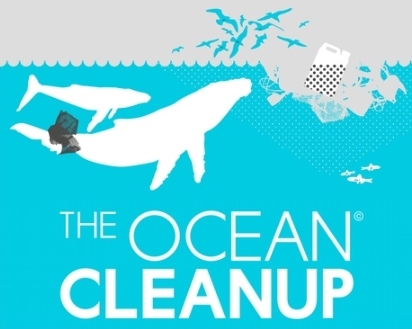 This month, we’re featuring The Ocean Cleanup, a project designed to help remove the millions of tons of plastic from our oceans in an effort to reduce the negative ecological, economic, and human health effects caused by this pollution (as outlined here). If you have something you’d like to see in the newsletter, we’d love to hear from you. Whether you know a great charity that we should send our donations to next month, or there’s a local artist / musician / event / etc. you think all our tenants should know about, or you have a great idea for our next Mills Rentals party, shoot us an email about it and we’d be happy to look into it. Scott Blake is an artist from Omaha, Nebraska who is using his art to encourage people to make more deliberate choices while shopping. 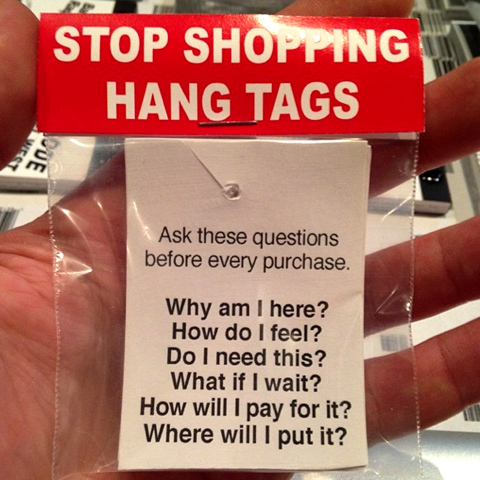 Inspired by the documentary “What Would Jesus Buy?” and the work of Dr. April Benson, Scott has been placing these tags on items in retail stores, in the hope that people will pay more attention to the choices they make instead of blindly consuming. Read more here. Scott also makes interactive barcode portraits, flipbooks, collages, and other works of art. Learn more about Scott at barcodeart.com. There’s still time to sign up to run with the Mills Rentals Mobile Party Strike Force! + Daily meditation can help increase your focus, memory, and productivity level while also decreasing your stress. Studies have also found that it is may increase grey matter in your brain, especially in the areas of the brain associated with mood, stress, and memory. + Never bring up an issue with a roommate via a text, email, or for god sakes a sticky note! Wait till its one on one and ask, “is it cool to talk openly about something that has been bothering me?” Take responsibility for your own feelings. Be direct but compassionate. Want help with difficult convos? Email us, we can help. Love the Mills Rentals Newsletter, but sad that it only comes out once a month?